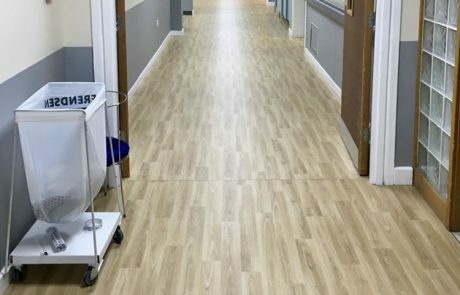 High performance and high quality at an affordable price make sheet vinyl a sought-after flooring product for commercial, domestic and residential interiors. 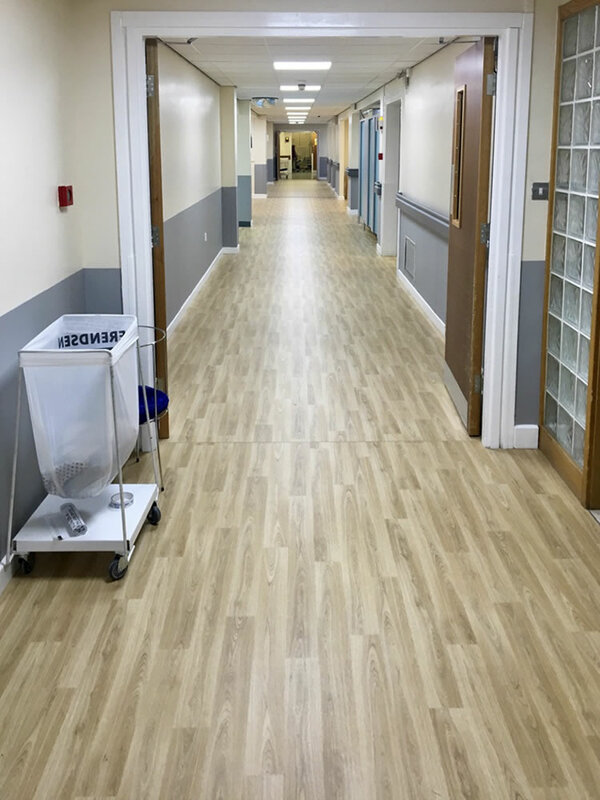 Polyflor and Tarkett are two of the leading brands that we work with on a weekly basis for our clients who are looking for a hard working and economically viable flooring solution. 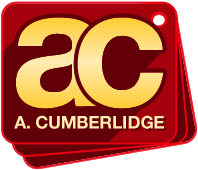 With hundreds of specs and colours to choose from, sheet vinyl is highly versatile and can be installed in almost any environment.